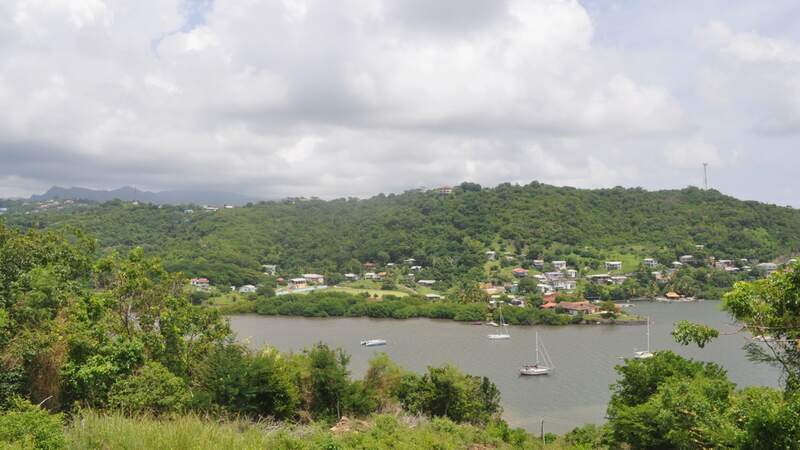 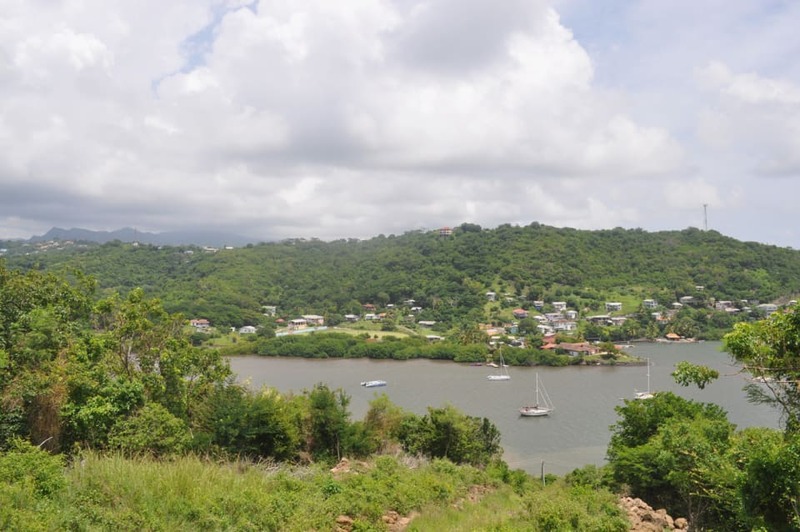 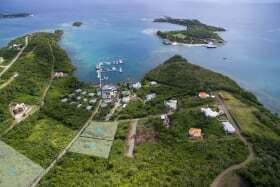 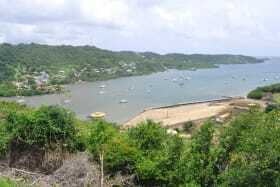 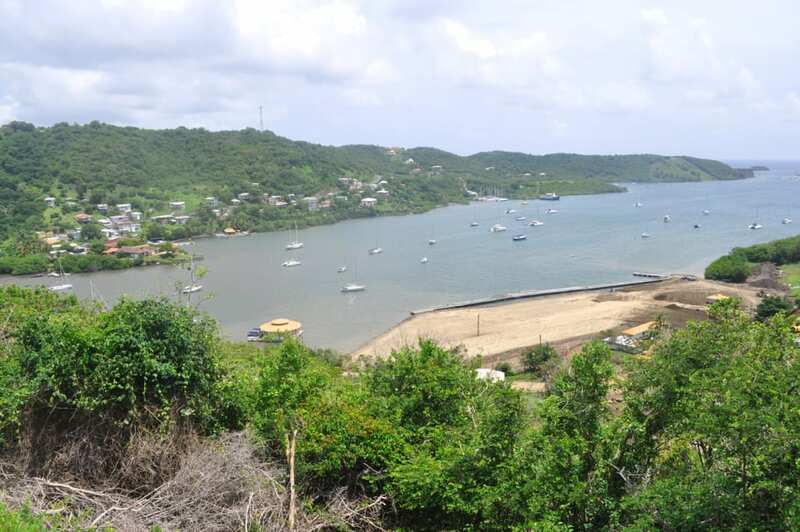 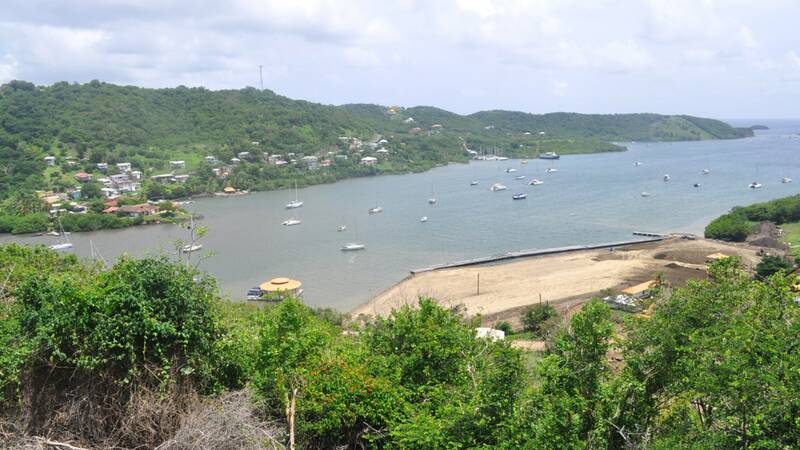 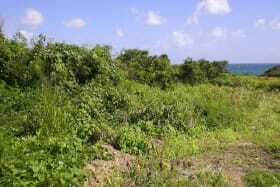 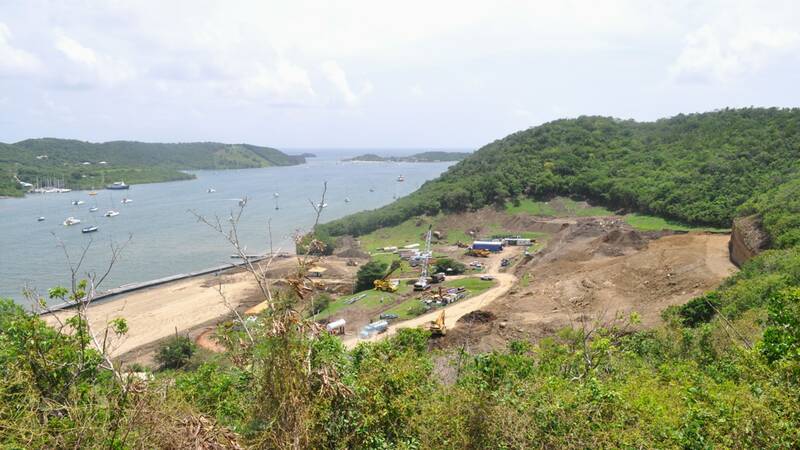 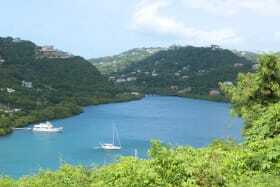 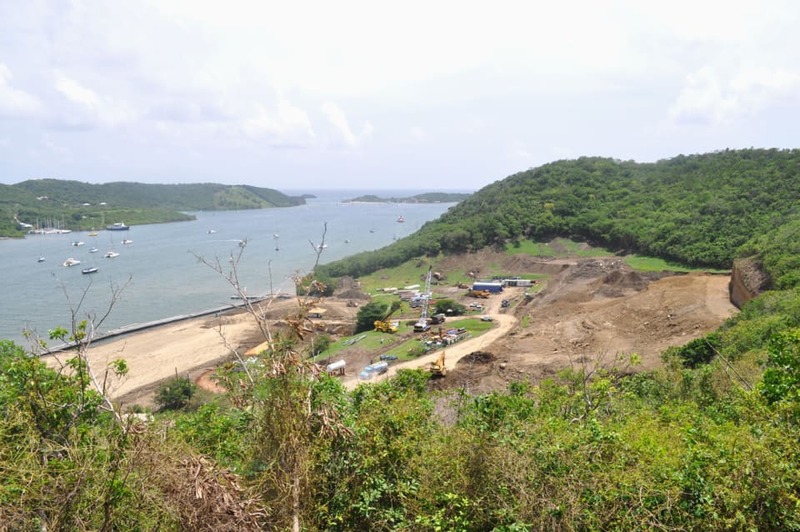 Gently sloping lot in boundary with Clarkes Court Bay Marina. 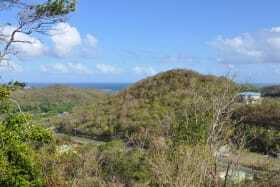 The lot offers a panoramic view of the marina, Clarkes Court Bay, Woburn and other surrounding areas. 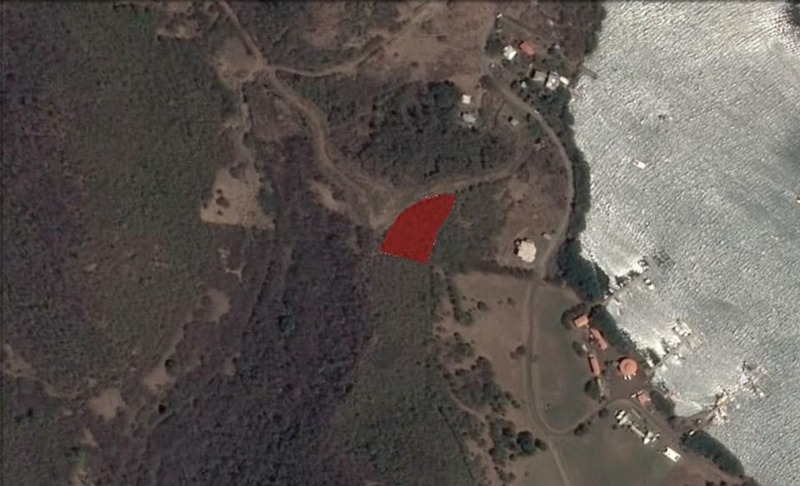 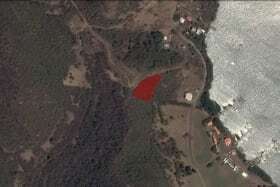 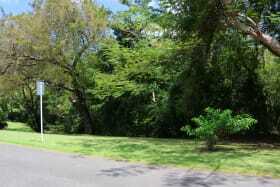 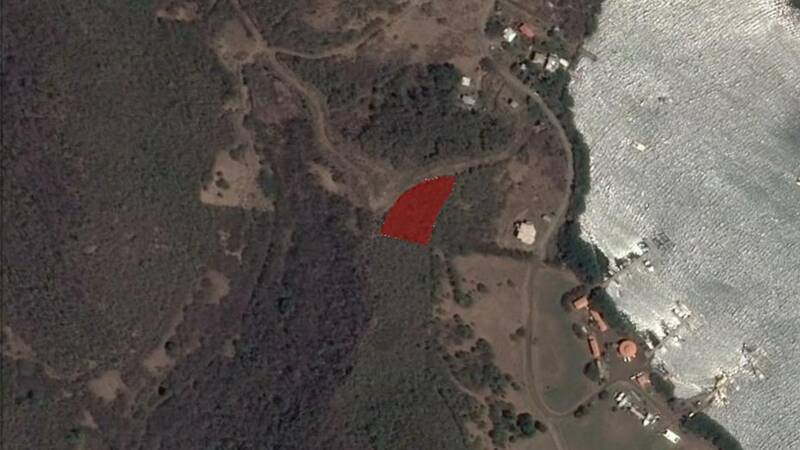 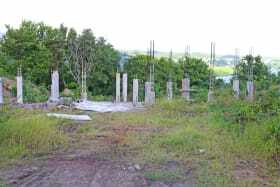 This lot can be used for residential purposes and is also a great investment due to its location. 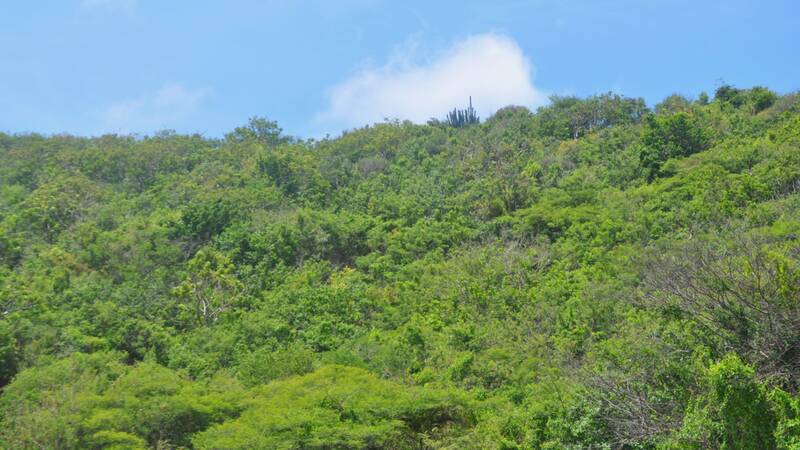 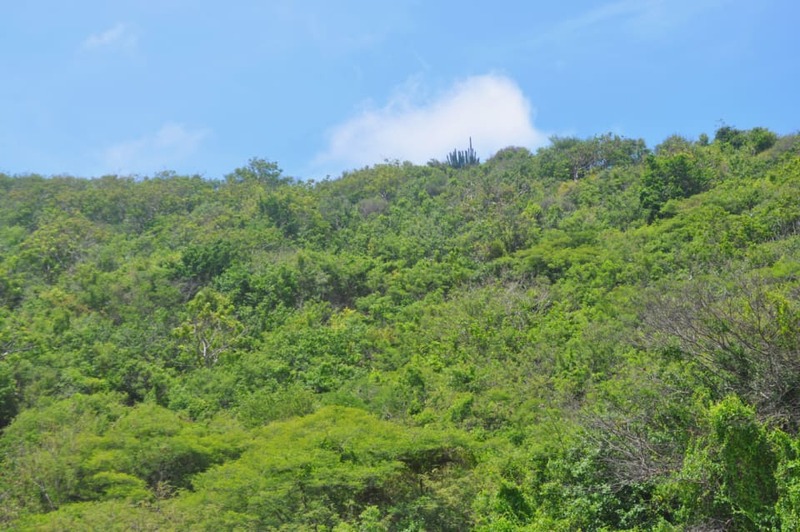 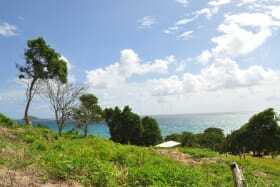 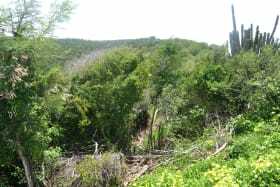 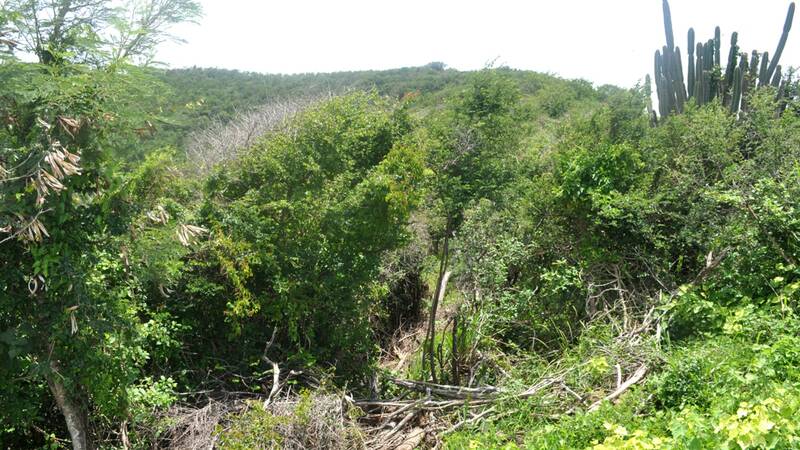 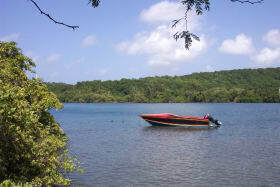 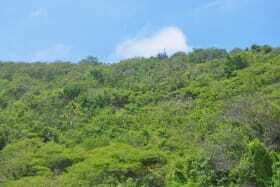 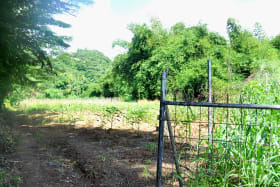 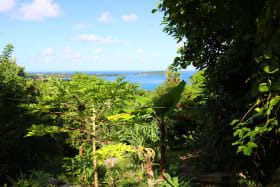 The property is located approximately 5 minutes from Grand Anse and the airport, and 10 minutes from the Capital St. George’s.